More than an activity company, we provide a full service, personalized experience that guarantees a memorable time here in beautiful Maui. As your local experts, we have explored and experienced the activities, excursions, and services we offer to you. Whether you're considering a luau, snorkel trip, helicopter tour or the Road to Hana - we have the inside scoop on all of the best options and things to avoid. We provide you with one-on-one attention and firsthand knowledge so that together we can create a truly extraordinary experience for you and your loved ones. We look forward to working with you! 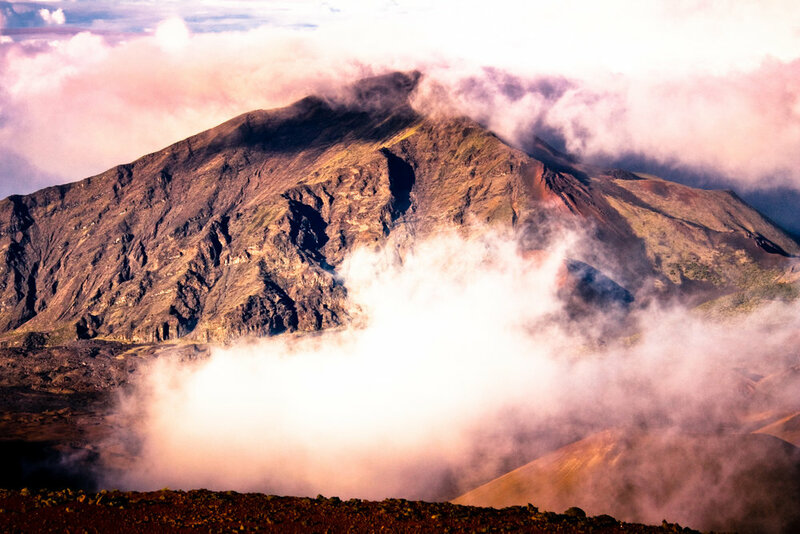 Here you'll find all our latest adventures on Maui. Be sure to check back often for more Maui Vacation Adventures! 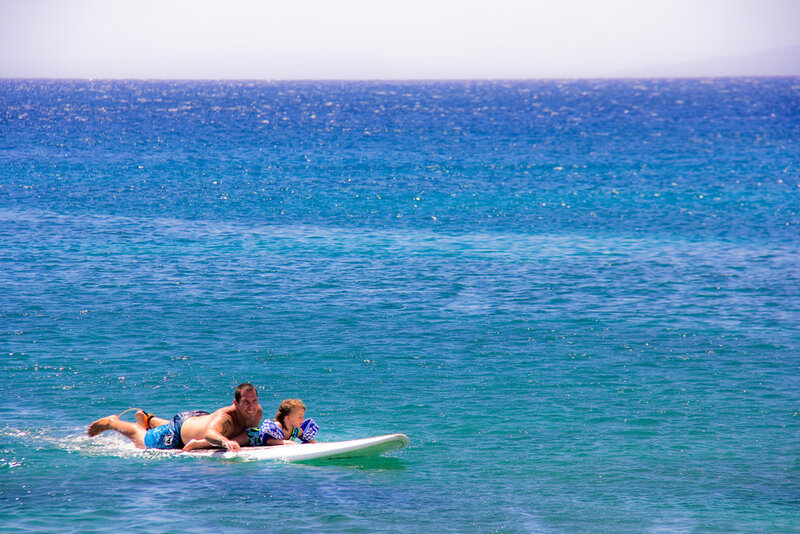 Find all the information on the best activities Maui has to offer!